Jeff Pages was born in Sydney, Australia, in 1954 and from a very early age was fascinated by science and technology. After finishing high school he attended the University of Sydney from where he ultimately obtained a doctorate in Electrical Engineering. In 1989 his work took him to Tamworth in north-western New South Wales, where he joined the Tamworth Bushwalking and Canoe Club and spent many weekends bushwalking in the nearby parks and forests. In 1995 he moved back to the Sydney region and now lives at Umina Beach on the northern shore of Broken Bay. He has always enjoyed going barefoot as much as possible and has been a member of the Society for Barefoot Living, an internet-based discussion group, since 1996. 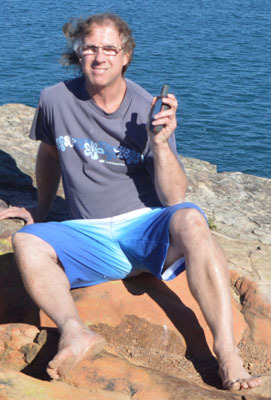 In 2013 he became a keen geocacher, combining his love of technology and bushwalking in the GPS-based hunt for caches hidden by fellow participants. His first novel, Barefoot Times, was published in 2004, followed by Call of the Delphinidae in 2006, The Mind of the Dolphins in 2008 and Cry of the Bunyips in 2011. 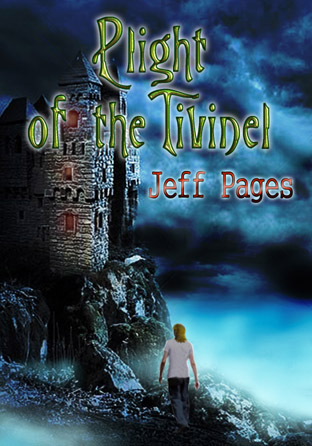 Plight of the Tivinel is now the fifth book in the series.